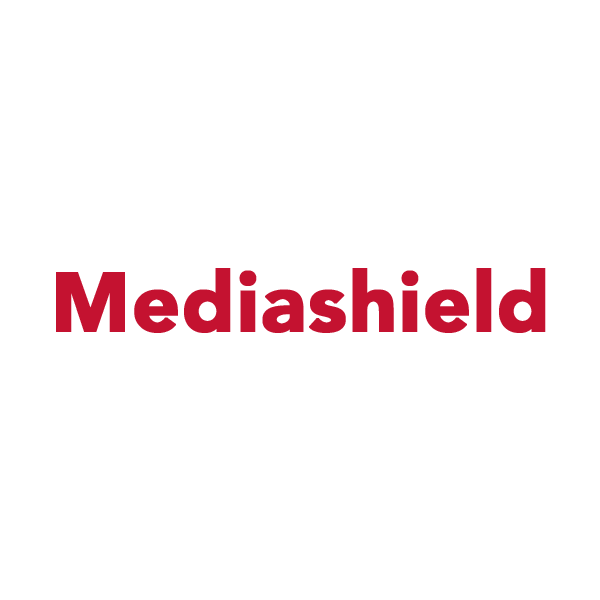 MediaShield Heatset laminating films are often described as a hybrid between thermal and pressure sensitive films. They bond well to aqueous inkjet output with high ink coverage – even on photo gloss paper and digital photo laser output. 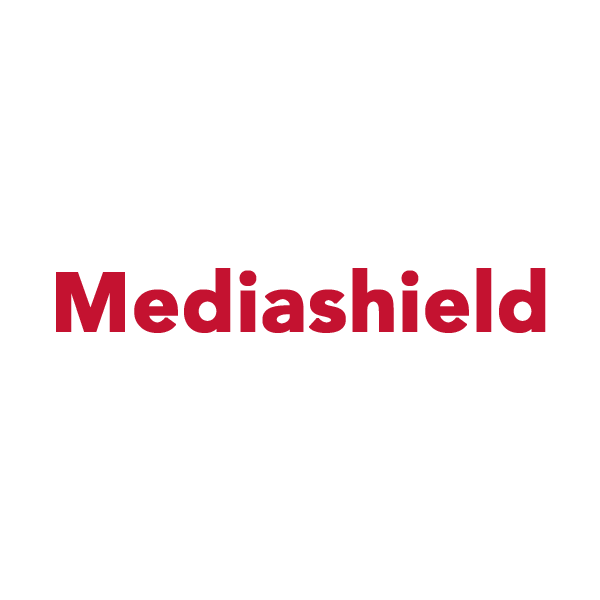 MediaShield laminated graphics can be handled, rolled or trimmed immediately after processing. Optimum application temperature is 85°C+ (185°F+). Both the Satinex and Mattex films are very conformable and therefore are ideal for use on canvas, fabric and other textured prints.